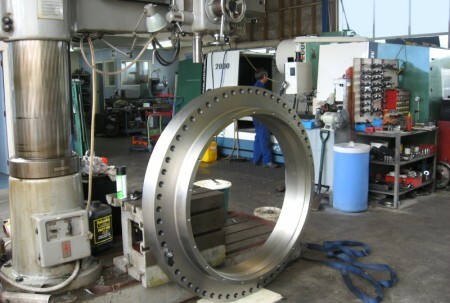 Large objects are no obstacle to precision work at Brian Craig Engineering. 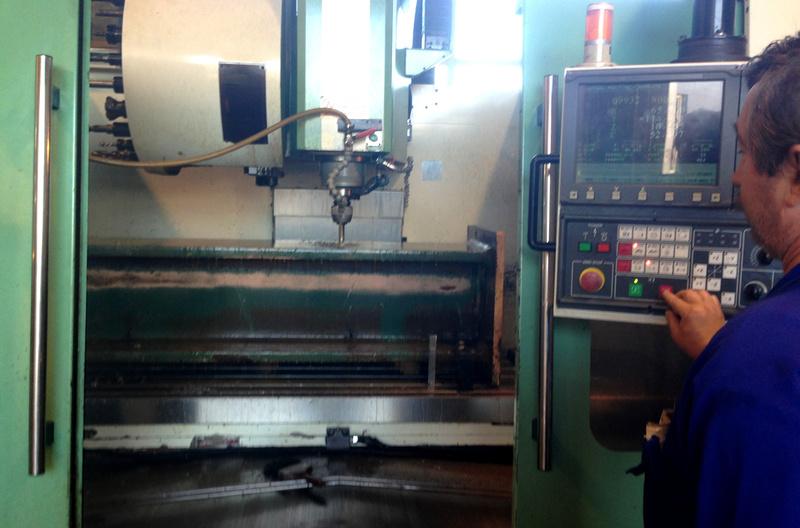 A TOS HA80 Borer is at the centre of their boring expertise, and can bore large components, line boring and more. 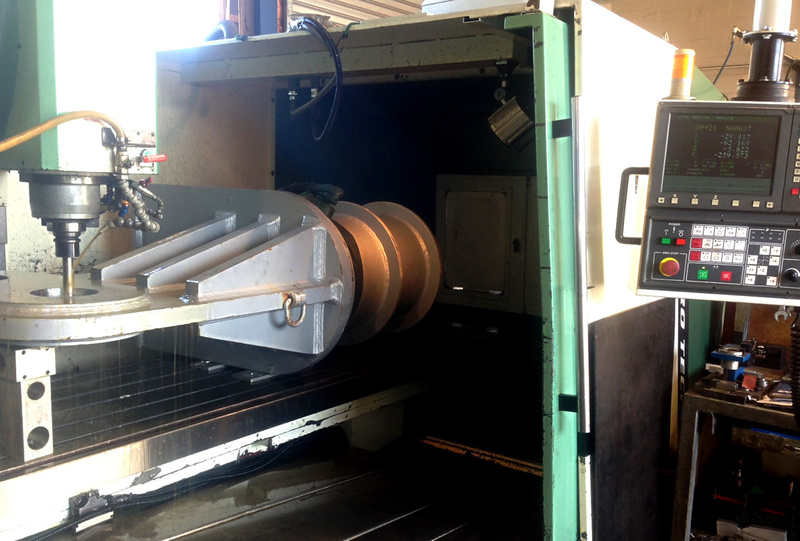 The borer can be used to create rotary valves; facing and drilling large bed plates; facing and drilling pump bases; heavy machinery parts; bulldozer and truck parts. 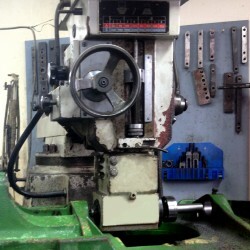 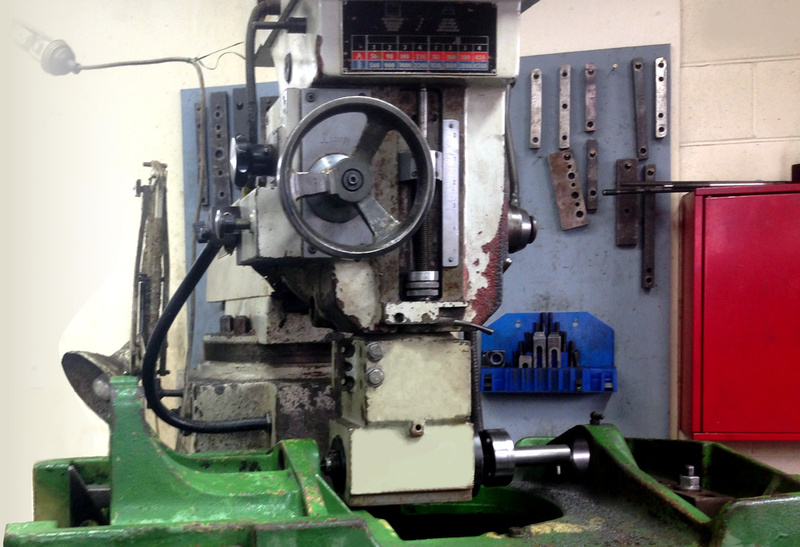 Within the workshop, two large radial arm drills can be found too, a national 1.6 metre radial arm drill and an Arboga .9 metre radial arm drill, which are used to drill and bore large diameter holes, and can be used a boring pilot holes for production machines. 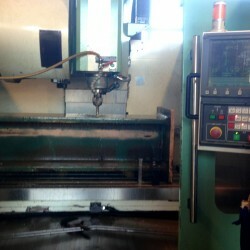 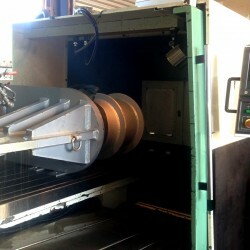 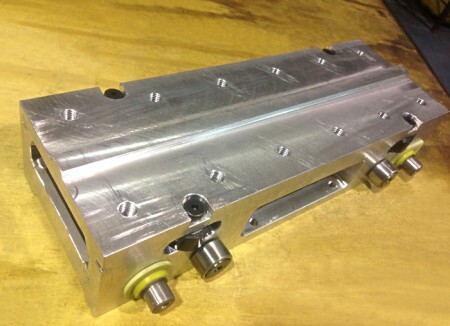 The computer machining centre can also be used to effectively bore holes as part of a production process also.